The goal of SIAPS in Namibia was to improve the quality and safety of pharmaceutical services to achieve sustained HIV epidemic control. 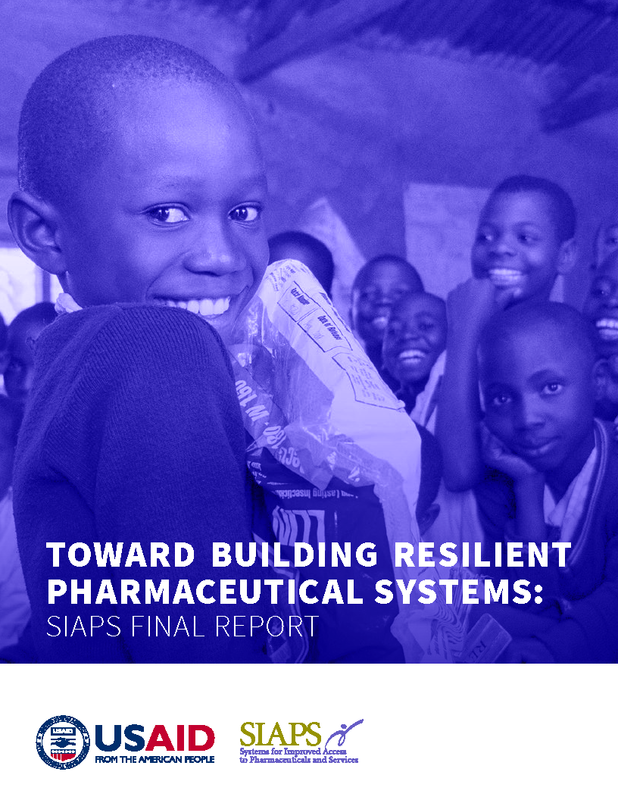 Since 2012, SIAPS focused on interventions that increased the availability of quality antiretrovirals (ARVs), other essential medicines, and services to sustain more than 80% ART coverage of patients in need. SIAPS activities also contributed to ensuring patient safety through pharmacovigilance (PV) activities.